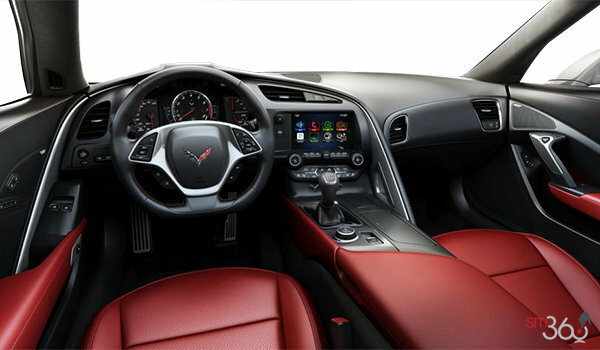 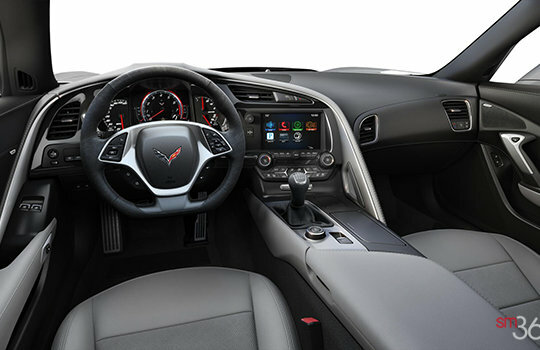 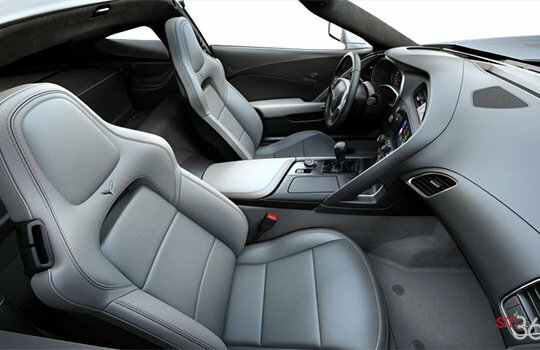 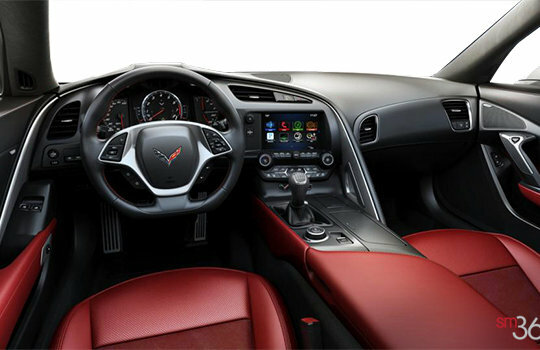 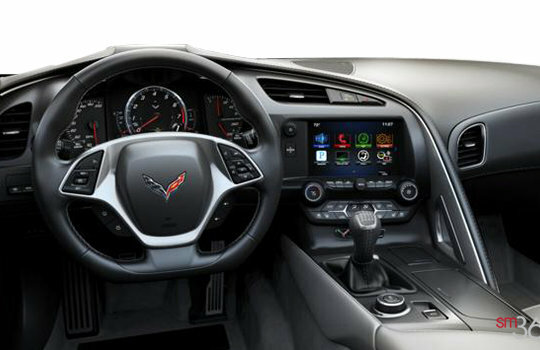 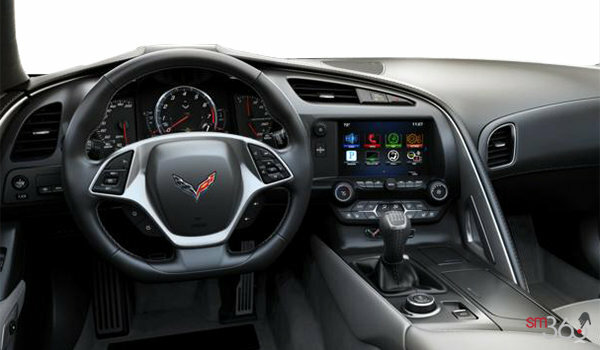 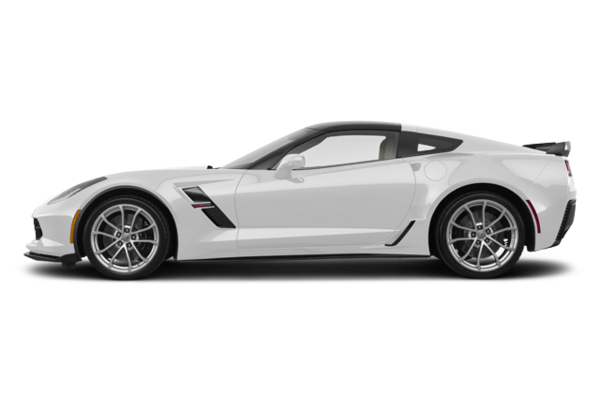 GRAND SPORT REPRESENTS THE SWEET SPOT FOR MANY CORVETTE ENTHUSIASTS. 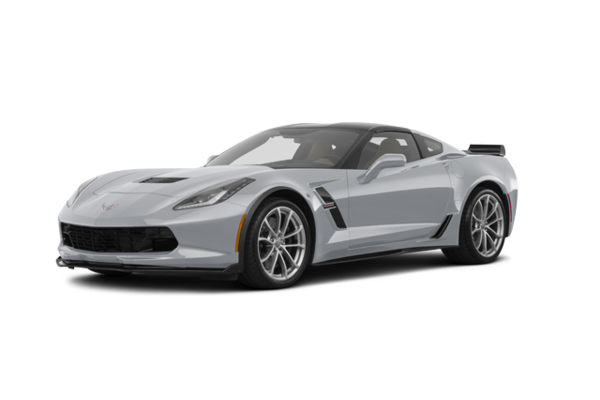 PROPELLED BY A ROARING LT1 V8, IT COMES WITH A DRY-SUMP OIL SYSTEM AND Z06 STABILIZER BARS AND SPRINGS. 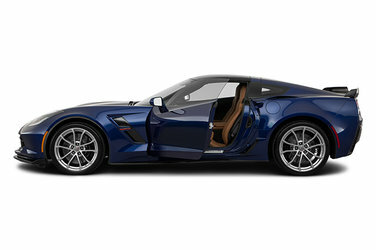 BRAKES FEATURE 6-PISTON FRONT CALIPERS WITH 370 MM SLOTTED ROTORS AND 4-PISTON REAR CALIPERS WITH 365 MM SLOTTED ROTORS. A WIDER TRACK, GRAND SPORT-SPECIFIC WHEELS AND THE GRAND SPORT BADGE ENSURE IT HAS A LOOK ALL ITS OWN. 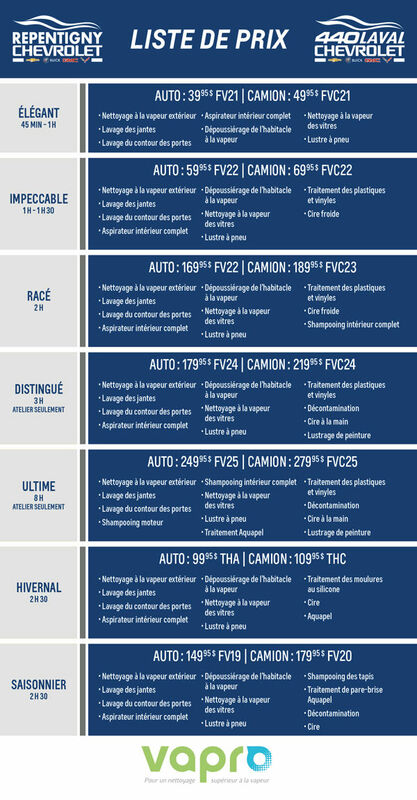 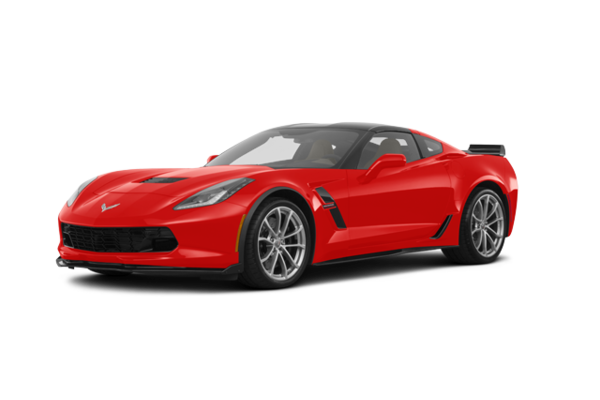 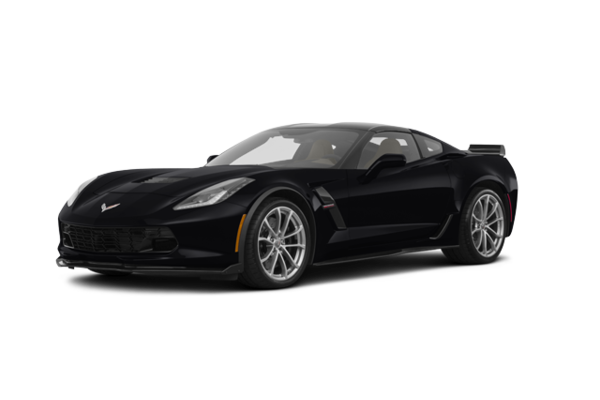 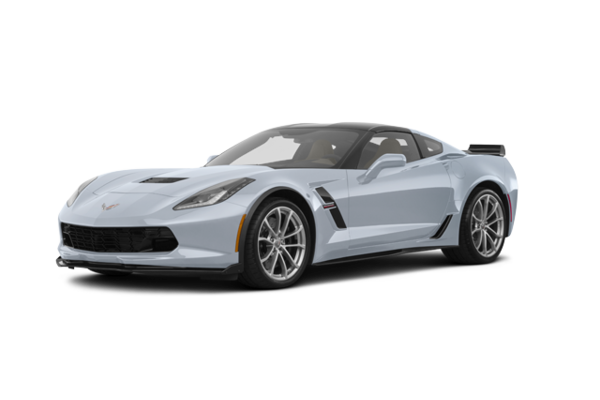 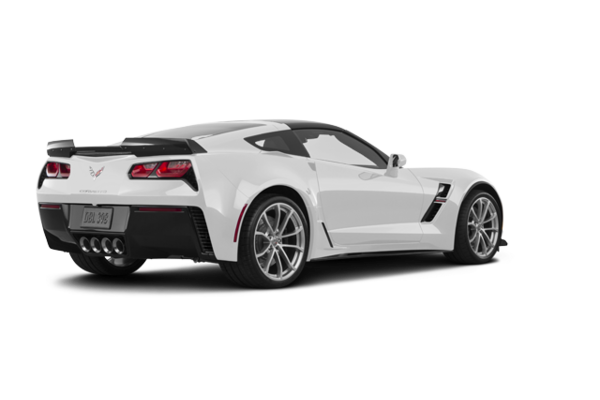 Want to try the 2018 Chevrolet Corvette Coupe Grand Sport 2LT?